Social media is here to stay. And B2B and B2C companies that currently rely on only traditional marketing tactics can’t afford to ignore social media any longer. Consumers and B2B buyers alike are spending more and more time online to research potential solutions and services, seeking decision-making information and recommendations through user-generated content and reviews, microblogging platforms such as Twitter and social networks such as Facebook or LinkedIn. 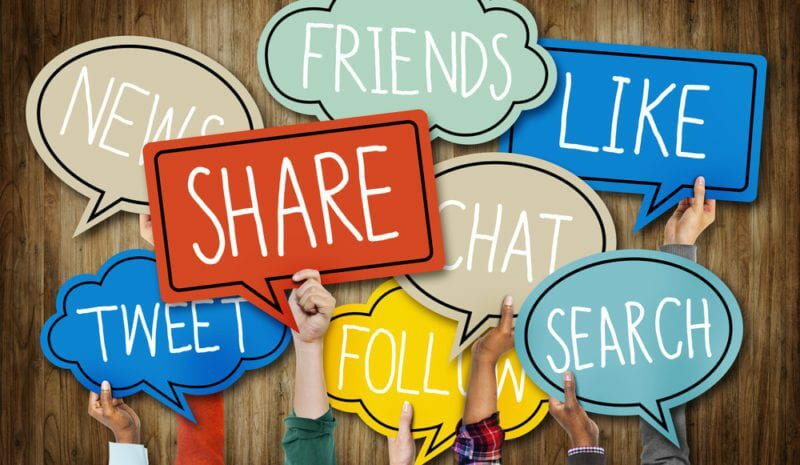 And like it or not, in the coming years social media will play an ever-increasing role in the way your business must reach out to attract and nurture prospective buyers and turn one-time purchasers into loyal customers who return time and again—and bring along their friends. Do you need to make the case for social media marketing within your organization? Do you still need convincing yourself? Here’s a roundup of the latest facts and figures about the impact of social media on business—and why it’s so important you get started today. Isn’t Social Media Just for B2C Companies? How Are Your Customers Using Social Media? What Are Your Competitors Doing About Social Media? According to MarketingSherpa, 56% of organizations think social media is a promising marketing tactic that produces or will eventually produce measurable ROI and, perhaps most surprising, recommend increasing budget for it. The fact is social media marketing will play a significant and increasing role in your marketing strategy for years to come. And that means you need to start participating now—in addition to using the tried-and-true traditional tactics that have worked so well for your business in the past. You’ve just been handed a fresh new set of marketing opportunities that are capturing the interest and actions of customers and prospects, so make the most of it! Toss your hat in the ring and join the conversation. Contact us today and don’t miss out on making more.